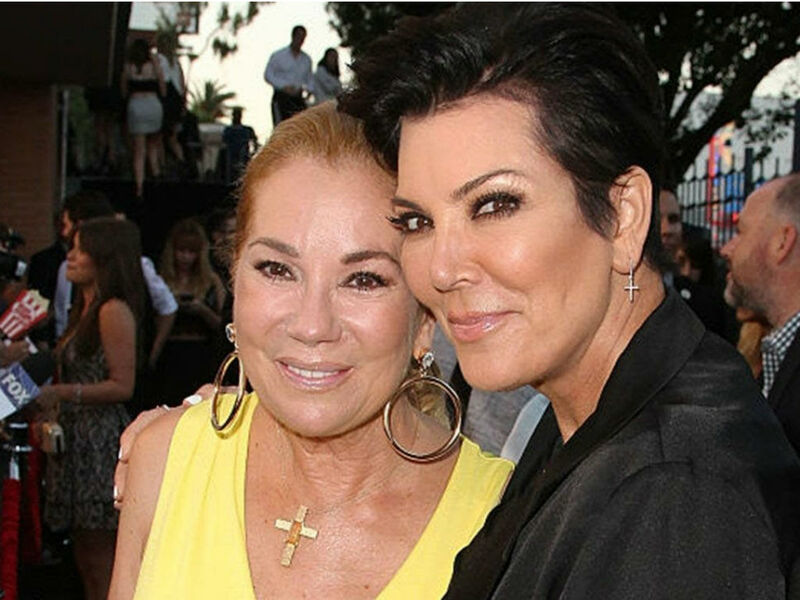 Kathie Lee Gifford loaned her close friend Kris Jenner money before Keeping Up With The Kardashians became a hit, and now she wants it back. 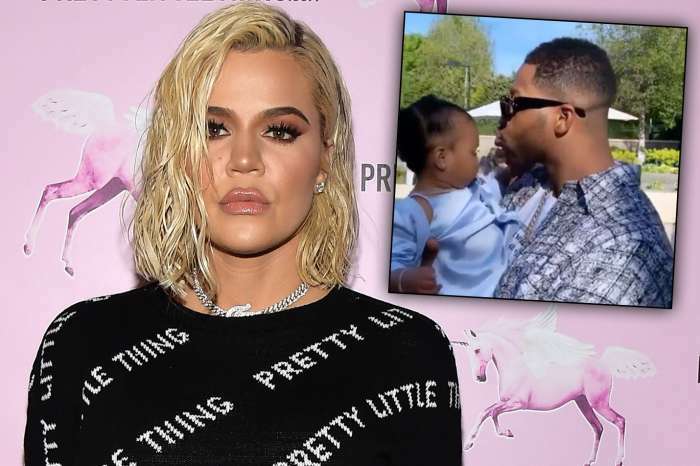 The departing Today show correspondent revealed in an interview with People magazine that years ago before Jenner was the momager and businesswoman she is today, the reality star needed some financial help. “Kris was having financial problems. I loaned Kris money years ago because they needed it. They were really struggling,” shared Gifford. She didn’t go into details, but Gifford did have a message for her friend, who is definitely not struggling for cash anymore. “I want that money back!” joked the 65-year-old. There is nothing but love between Gifford and Jenner. The two ladies have been friends since the 1970s when they were both living in California. 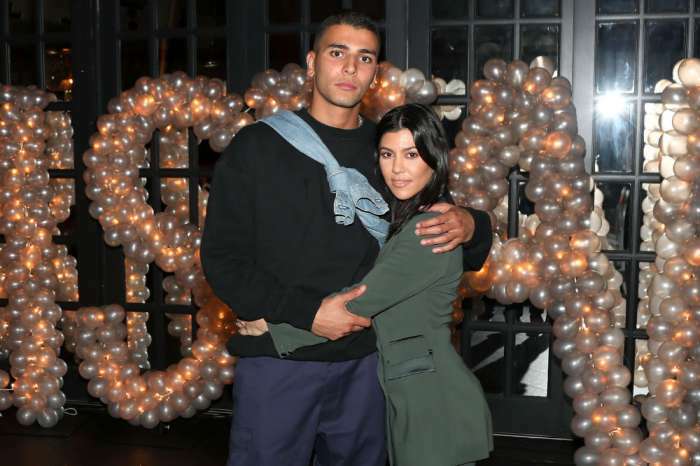 It was during the brief period between her divorce from Robert Kardashian and her marriage to Caitlyn Jenner, who was known as Bruce back then that the momager needed some financial assistance. “I didn’t have anything. I went to the market one day, and my credit card didn’t work. I had a market credit card, and I’m like, ‘I can’t even buy a tomato,” Jenner has recalled of her days as a single mother of four. 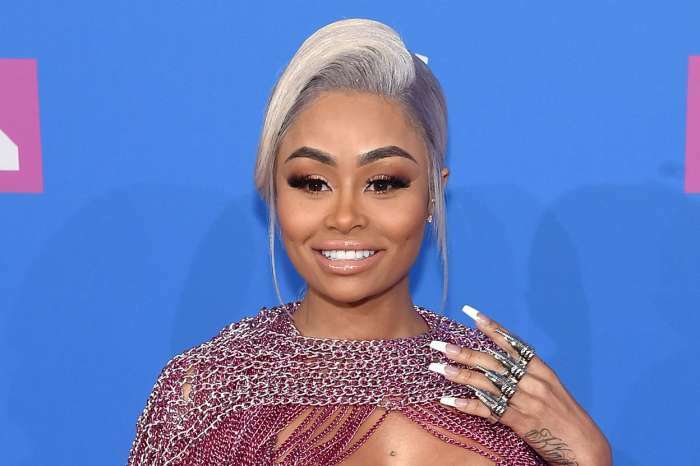 It was then that her friend Kathie Lee Gifford loaned her some cash to help ensure Kris Jenner and her kids were fine during their difficult time. Decades later the momager has not yet paid back her Today show pal. However, there is no bitterness or feuding between the two ladies. Gifford simply loves to joke about how Jenner is a millionaire now but still technically owes her money. Beyond blessed for friends like this!! Neither Jenner nor Gifford is hurting for cash these days. The soon to be ex-Today show host has made her own fortune in television. She spent 15 years co-hosting Live With Regis & Kathie Lee and over a decade with the hit NBC morning show. Plus, her late husband Frank Gifford make a slew of money as a football player and sports correspondent. Therefore, money has not really ever been an issue for the Gifford family. Jenner, as everyone is entirely aware now, has turned her lean days into a vast fortune. Between managing her six children, executive producing the hit E! reality show and several endorsements, she will never have to borrow money from a friend.